FreeLotto is able to support its daily free games because they make use of sponsored advertising during game play and via email. They also have Optional Subscription Service called F.A.S.T. However, their website looks quite outdated and cluttered. Also, there seems to be too many citizenship restrictions as to who can play the games. The program was launched in 1999 by PlasmaNet Inc., a New York based company. 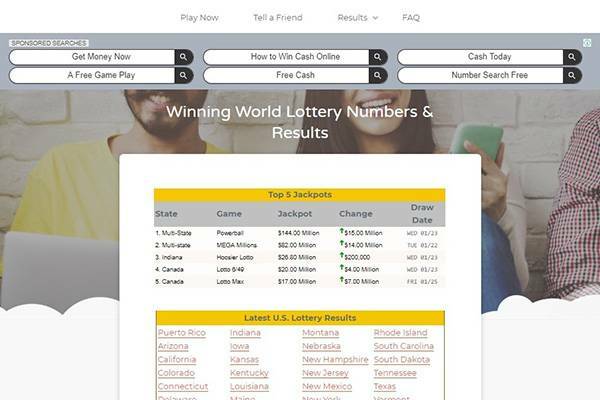 Lottery tickets are not purchased on this site but instead players play sweepstakes by selecting numbers from a grid of selected numbers for each game. Players can do six games daily and can register up to ten accounts. The website come with multiple languages including English, Finnish, Norwegian, French, Portuguese, Dutch and Spanish. 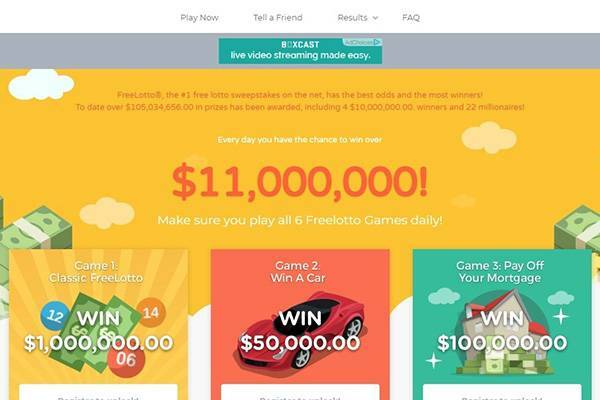 Freelotto is technically not a lottery site, but a sweepstakes site. Players have two ways of playing: either with their own numbers or by using a Quick Pick option for each game. After players choose their numbers for each game, they are asked to click on sponsor’s banner ad and to answer multiple choice questions. An alternative will be to click on the “FreeBet” button. If a player wins, they get email notifications and no form of notification from the website itself, although the website states that player can check their results daily. The site claims to have awarded a total of $104,706,013 in cash and prizes since they first launched. Freelotto.com offers no exceptional bonuses and promotional awards. It has about six sweepstakes games available to players all named according to the prizes derived from them. 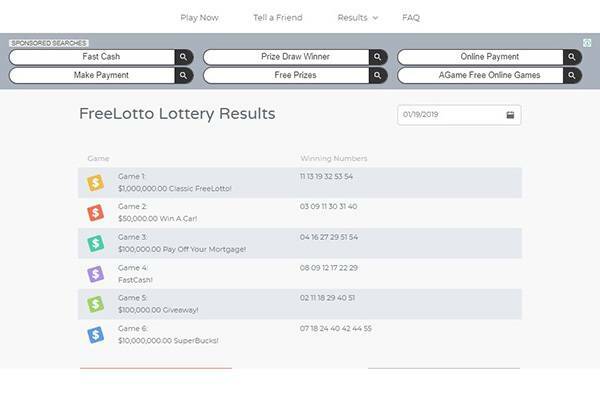 They include Classic FreeLotto, FreeLotto Win A Car, FreeLotto Pay Off Your Mortgage, FreeLotto FastCash, FreeLotto $100,000 and FreeLotto SuperBucks. They all have their unique entry terms and conditions. Freelotto.com does not have an active mobile application. This already makes the whole gaming process quite inconvenient. There is also a subscription service called FreeLotto F.A.S.T. 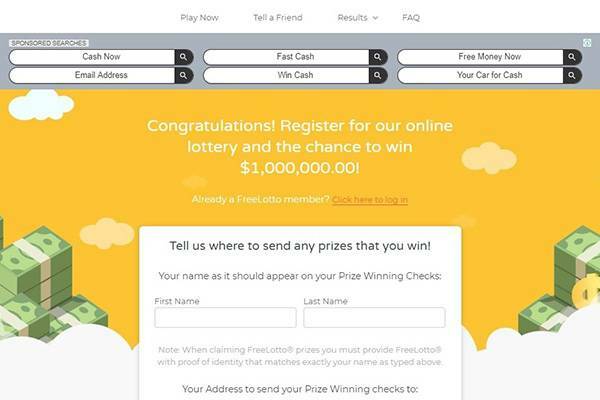 or FreeLotto Winners Club, whose members are promised extras such expedited prize payments, lottery newsletter and 180 chances to win every eighty days. The price for the sweepstakes games is absolutely free of charge. As for after-win withdrawals, the platform does not clearly state how and when prizes are to be claimed. There are no laid out protocols. Instead, their rules page just lists out out elaborate details of how to enter the game, how to register, the documents submitted to claim these prizes and the cash prizes to be won. It is unclear how to collect these wins. You are supposedly to send some e-copy documents to a particular email, but there’s no record of the transaction method is used to forward payment. 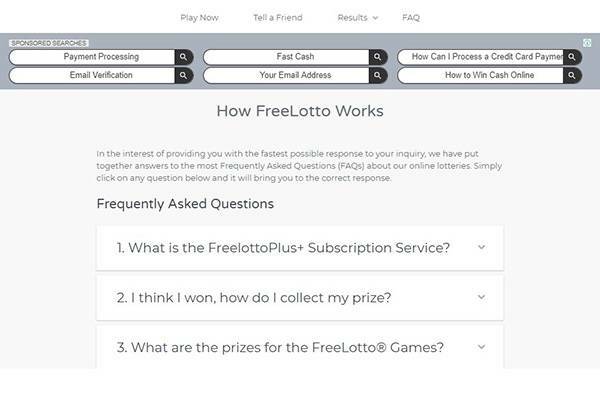 The website has an FAQ page that has various inquiry subheadings like how do I collect my prize?, how do I play?, Am I eligible to play free lotto? and so on. No chat or phone options available, but they are active and responsive on social networks.